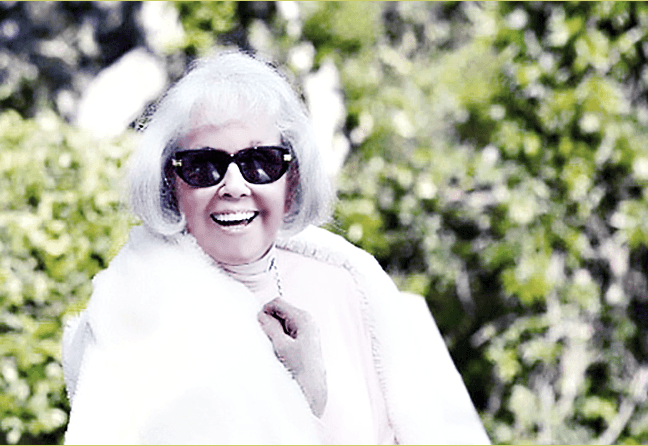 Doris Day on her 91st birthday on 3 April 2015. 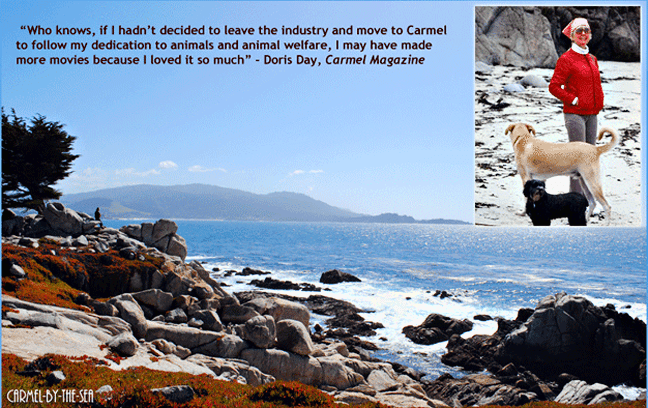 Since the early 1980s, Doris Day has been living in Carmel-by-the-Sea in the Carmel Valley on the Monterey Peninsula, California. This is a beautiful area about 120 miles (190 km) south of San Francisco and 330 miles (530 km) north of Los Angeles along the coast. Among other things, Carmel is famous for its former mayor, Clint Eastwood, as well as for Day’s pet-friendly hotel, The Cypress Inn, where many fans meet annually to celebrate her April 3 birthdays. Now in her nineties, the always industrious Day is still working to promote the cause of animal welfare that is so dear to her heart. 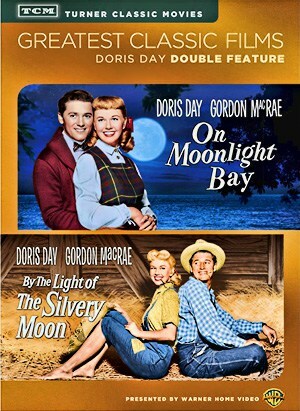 You can keep up with her activities at her websites, dorisday.com and The Doris Day Animal Foundation (DDAF). Doris Day’s popularity seems not to have declined, despite the fact that she lives a quieter lifestyle away from the limelight. The British weekly magazine Closer has been publishing a cover story about her every few months. Each summer, when the Academy of Motion Picture Arts & Sciences prepares to announce its honorary Oscar recipients, Day’s name always appears in the entertainment news. (She has reportedly been offered but declined, that award on more than one occasion.) Film historian Robert Osborne, who hosts a cable television program on the TCM network in the US, says that he gets more requests for her films than for any other star. When Day makes the news for something unrelated to her work with animals, often the stories are unfounded. Recently, for example, there was a flurry of speculation that Clint Eastwood had offered her a script and that she would return to the screen. Not true, though. Throughout her film career, she received sacks of fan mail – today she still gets sacks of fan mail. Proof, if needed, that she is still one of the world’s most loved and popular people. You can write to Doris Day at her P.O. Box in Carmel. Doris Day: My Heart, featuring a track from the album written and sung by her beloved late son, Terry, entitled (Bring Back) Happy Endings – from this website.